Ever dream of having a social network that’s about your own band or another social network just for your company and your co-workers?! 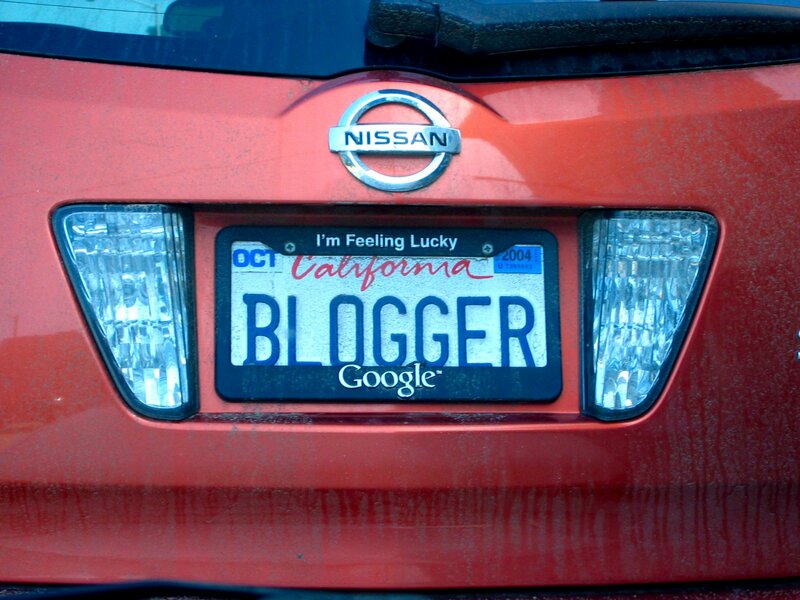 Ning.com allows you to do just that. 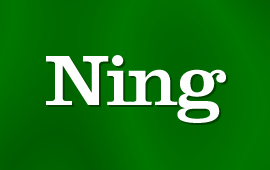 “Ning” is a Chinese word for “Peace”, co-founded by Mark Andereessen and Gina Bianchini, and launched in October of 2005. Ning.com allows you to create a social network just like myspace or facebook including any feature that you can imagine from blogs to forums to sharing photos and videos. Your own created network could be about your family members or about your company or even your school’s basketball team! There are no limits of what you can create a social network about. At www.Wahol.com There will be at least 2 classes about setting up a Ning network and other services like Ning. So make sure to sign up soon, it’s free! In late 2007 Ning added support for OpenSocial, a project started by Google that I think would be the future of social networking. No matter what your specific interests and no matter if you have any technical skills, Ning’s unique feature of allowing anyone to create their custom network about a topic or need or just to interact with fans or even raise awareness, is just great to have and is simply Web 2.0 at it’s best. Ning.com now hosts over half a million networks. Yes you read the title correctly, I am proud to finally announce the long awaited GuruOfSales Online school. This announcement comes after I finally received a letter today that all my teaching materials where copyrighted and protected. I have been hinting about this for quite a while now to friends and colleagues, and already have a huge list of people ready to start a new era of learning and working online. It’s 100% FREE for you the student. No catch, no gimmicks, no money involved at all, you have my word for that. The official start date is 11/1/2008 and it will be 6 months long 2 or 3 times a week. Here is what you will learn: uh… wait.. I am a marketing and sales guru, I think I will reveal details within the next 30 days to create the buzz needed for this school. Oh, one more thing, if you’re not already subscribed, then go ahead and subscribe here: http://feeds.feedburner.com/guruofsales this is the only way you can keep up to date of everything about the school. You can also follow me on twitter here: http://twitter.com/guruofsales but I won’t reveal as much info as I will on this blog.